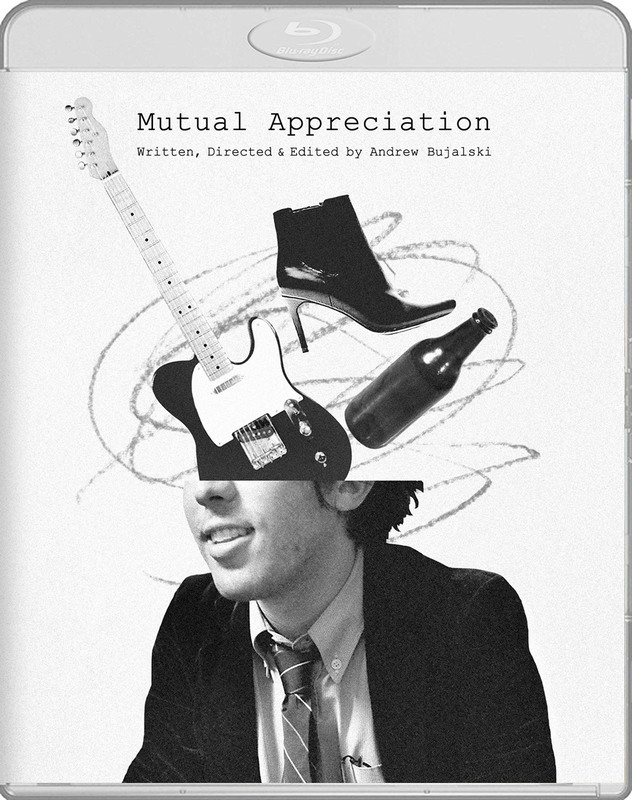 Arbelos Films Presents MUTUAL APPRECIATION – Indie auteur Andrew Bujalski’s character study of 20-somethings in contemporary New York City – never before released on Blu-ray! An instant critic’s darling upon its release in 2006, MUTUAL APPRECIATION is at once an utterly timeless and distinctly mid-aughts portrait of the ebb and flow of twenty-something life in New York City. Richly observed and deeply humanist, the film follows Alan (Justin Rice), an aspiring musician, who crash-lands in town following the breakup of his band in Boston, immediately taking up with his old friends Ellie (Rachel Clift) and Lawrence (writer-director Andrew Bujalski) while negotiating the affections of a local radio DJ (Seung-Min Lee). In the tradition of Éric Rohmer, John Cassavetes and Jacques Rivette, Bujalski crafts a deft yet unassuming generational statement that finds its inspiration less in plot than in sharply drawn relationships and captivating conversations. Lovingly lensed in intimate 16mm black & white film, MUTUAL APPRECIATION is a generous and witty ode to the friendships that hallmark our awkward and enthralling post-collegiate years. Mutual Appreciation, along with 2002’s equally lauded FUNNY HA HA, signaled the triumphant arrival of indie auteur Bujalski, who has gone on to write and direct a suite of critically acclaimed features including BEESWAX (2009), COMPUTER CHESS (2013), RESULTS (2015) and 2018’s SUPPORT THE GIRLS. - New 2K restoration from the original 16mm camera negative. - A Kind of Professionalism, a new video interview with Andrew Bujalski. - Peoples House (2007), a short film by Andrew Bujalski. - Interjections and Observations from the Parents of the Cast and Crew. - U.S. Theatrical Re-release Trailer. - New essays by Damien Chazelle and Will Sheff.